7.4 / 10 by 63 users Rate Now! 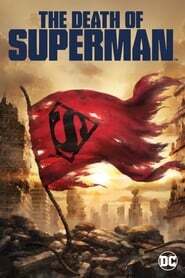 : When a hulking monster emerges from an underground resting place and begins a mindless rampage, the Justice League is quickly called in to stop the colossal force of nature. 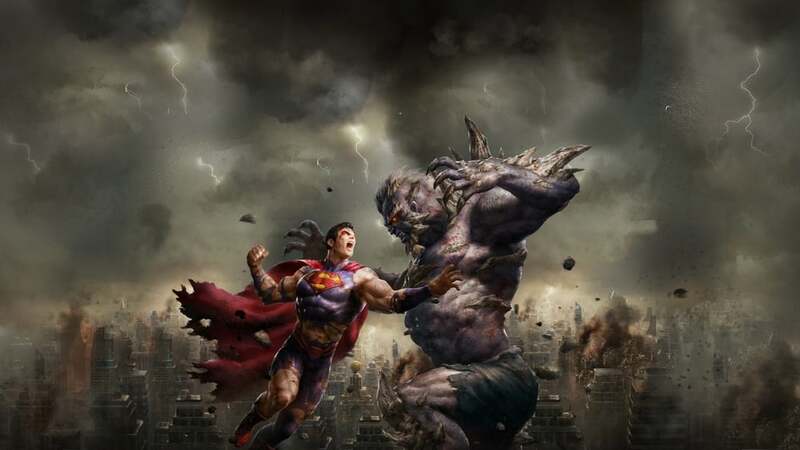 But it soon becomes apparent that only Superman can stand against the monstrosity that has been nicknamed Doomsday.